Welcome to NAC Masters Swimming Club Website. We hope that this site answers any questions that you may have and how you too can get involved. NAC Masters train three times per week. We start in the water at 9pm so be there early. Westwood requires us to enter as a group so we assemble at 8.50pm. 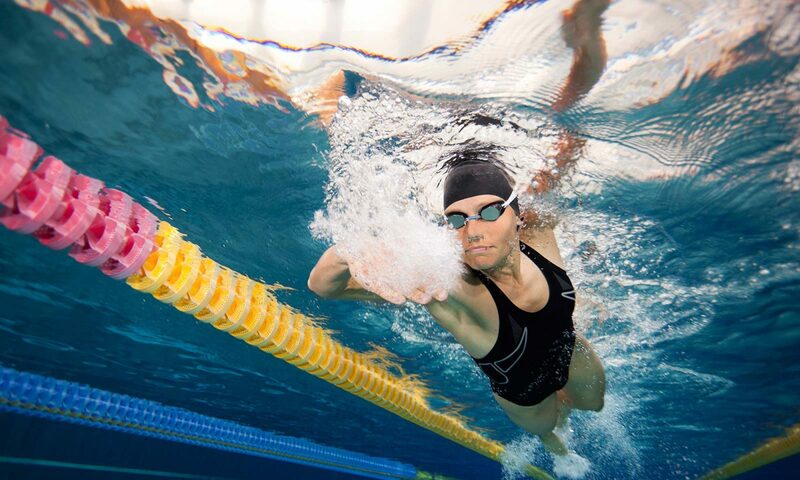 Westwood is a shallow 50m pool, ideal for distance work. We start in the water at 9pm so be there early. The NAC on a Thursday is in a 25m format. Great for sprints and for clocking up the metres. The facilities at the NAC are unrivalled. We start in the water at 6:30pm so once again be there early. The NAC on a Sunday is in a 50m format. Great for finishing off the week with distance work once more. 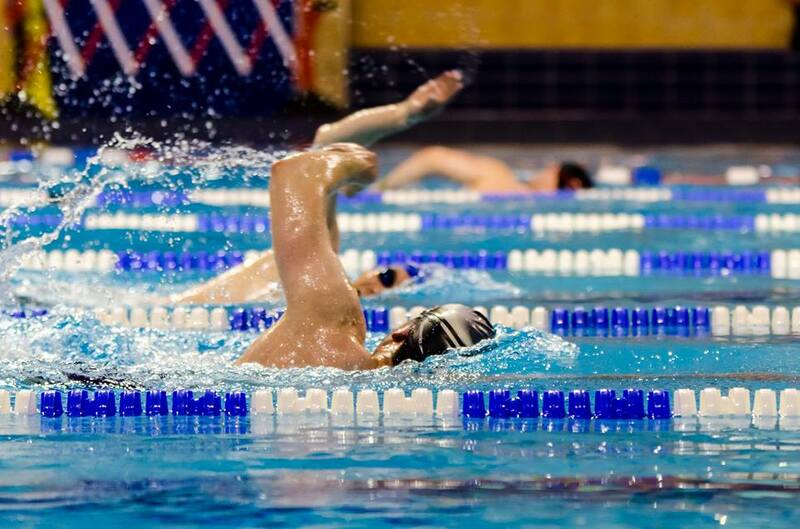 Training programmes are designed to prepare swimmers for upcoming events, whether that be a gala, the open water season or technique drills. 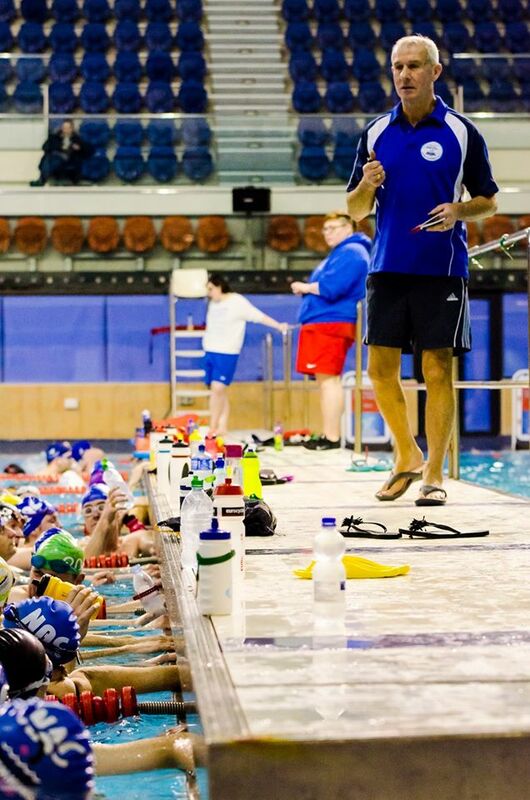 Sets are prepared by our coach and designed to challenge swimmers of all standards in the Club. In the end, joining the NAC masters is about making a lifestyle decision. It’s about having fun, meeting new and like minded people and above all challenging yourself to get fit again, get a feel for the water and get back into one of life’s great passions. After that, who knows?